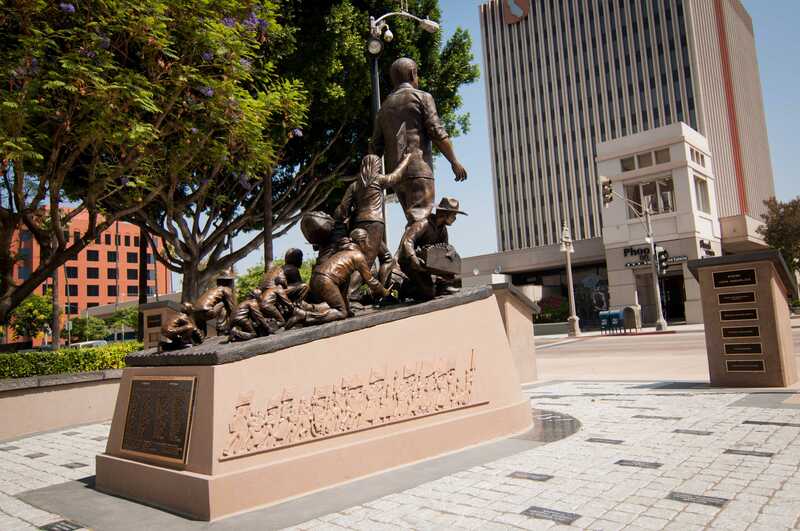 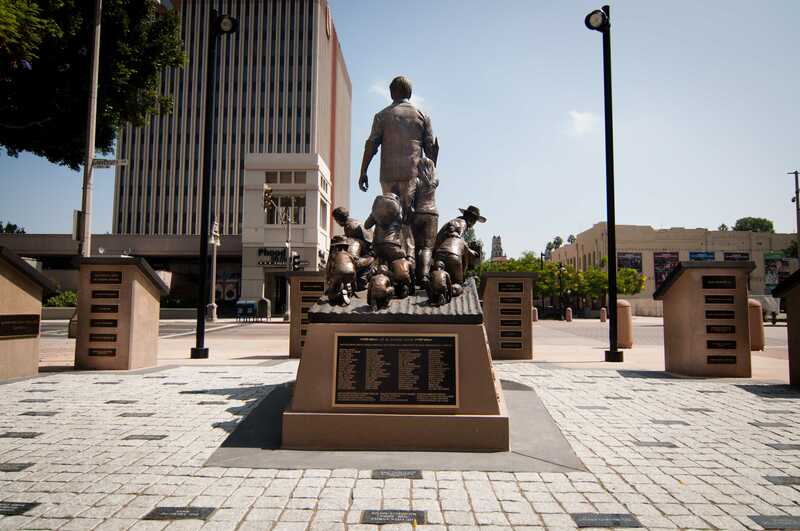 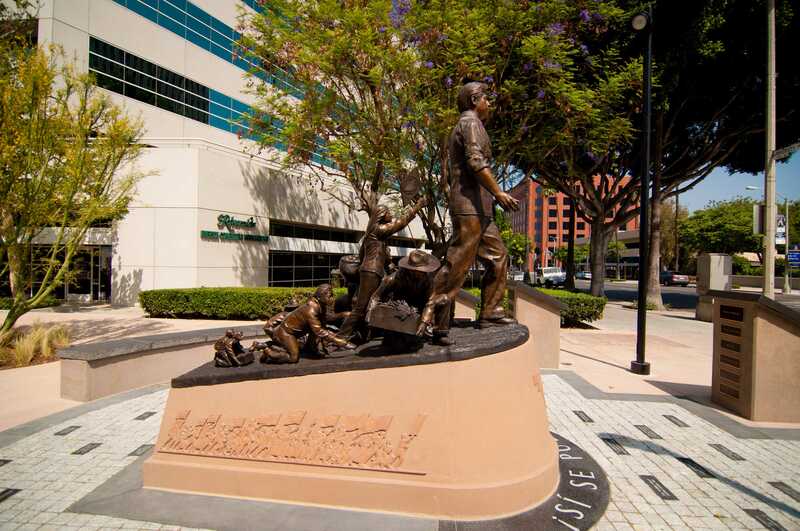 The Cesar Chavez Memorial, located in downtown Riverside stands as a beautiful work of art. 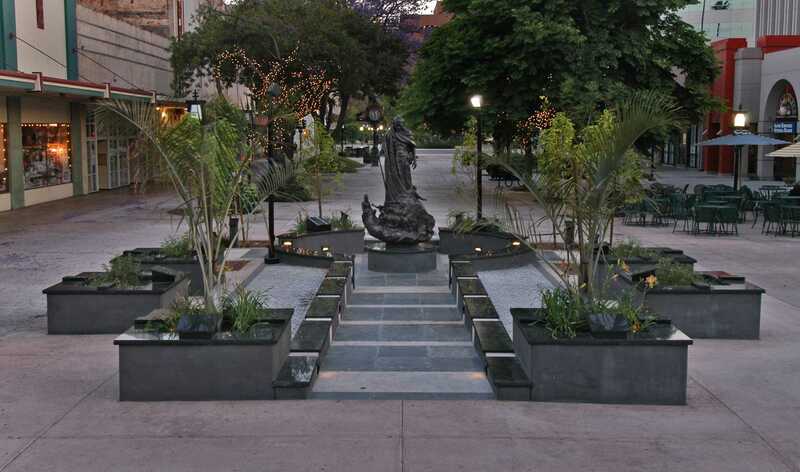 Tilden-Coil worked with the Riverside Latino Network, Ian Davidson Landscape Architecture, and artist Ignacio Gomez to bring this unique memorial to life. 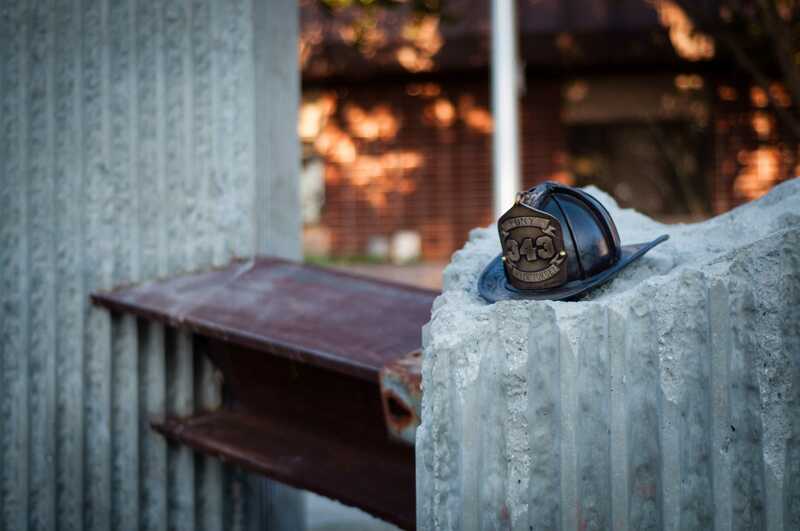 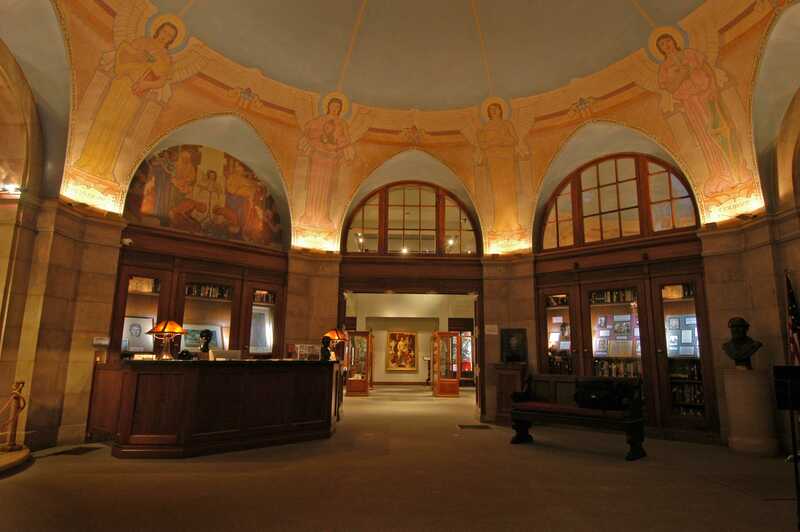 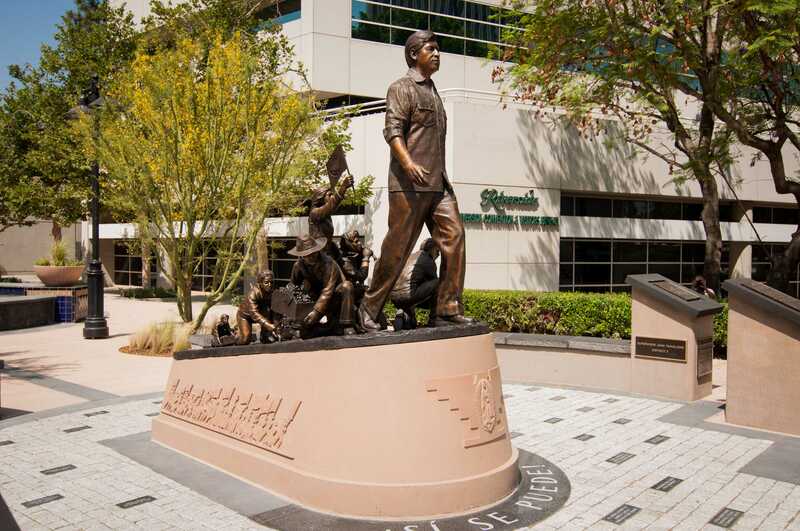 The memorial includes a 6 ft high bronze statue of the iconic leader atop a concrete base with various artwork integrated. 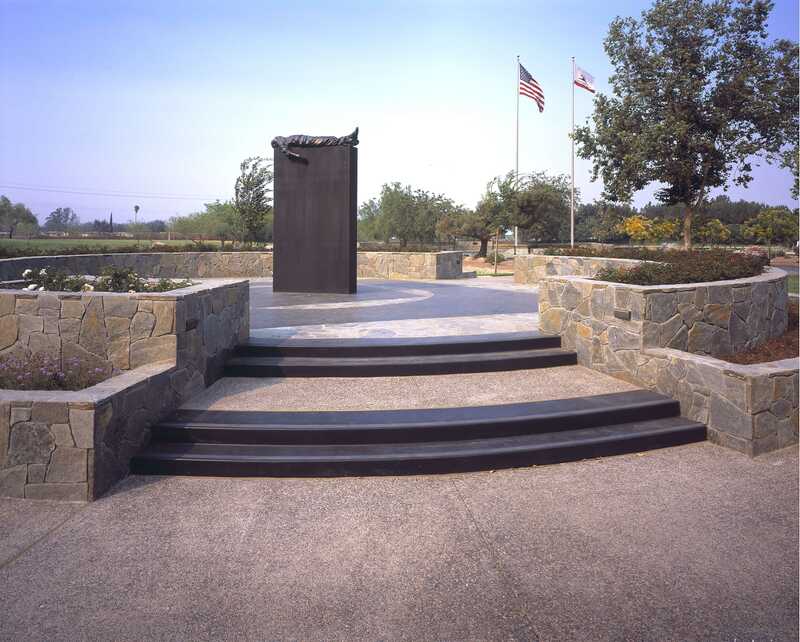 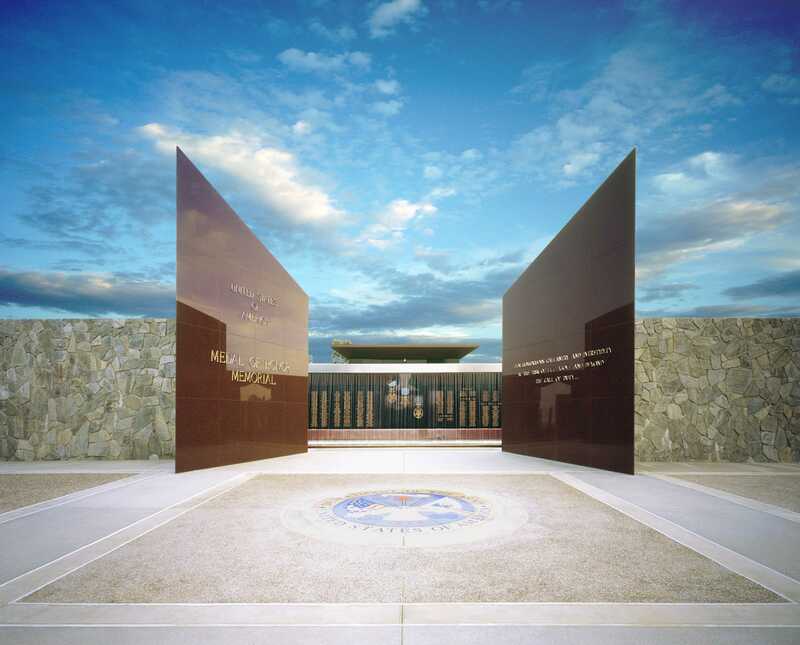 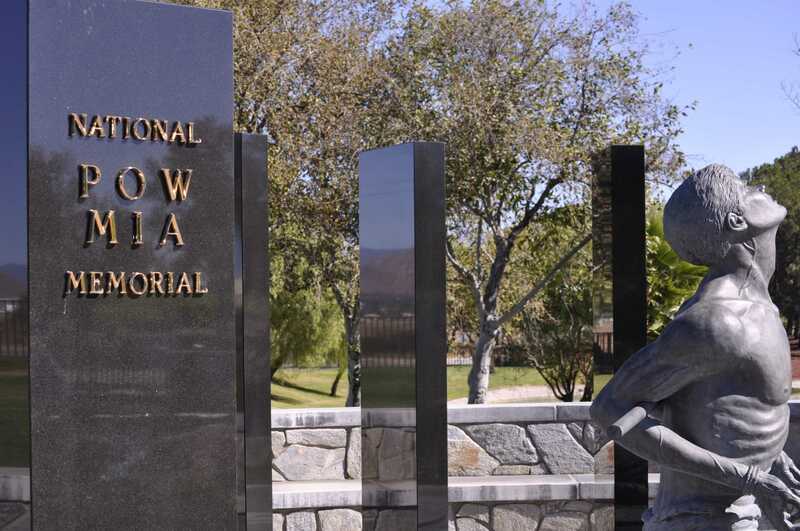 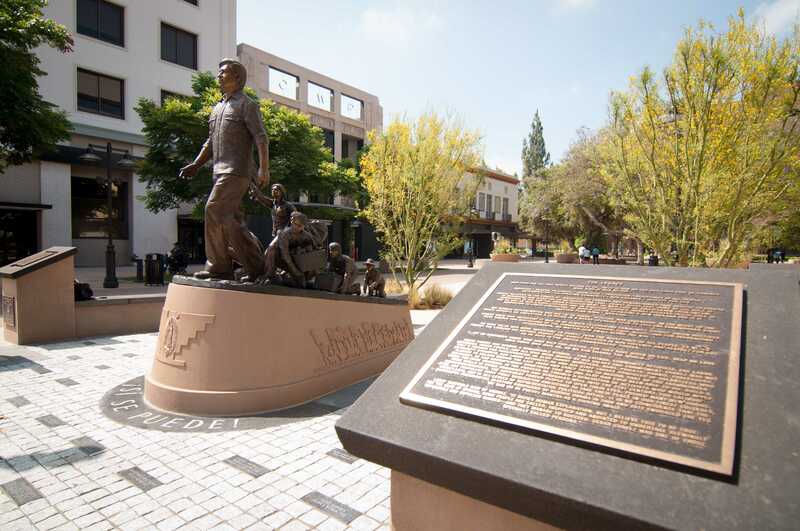 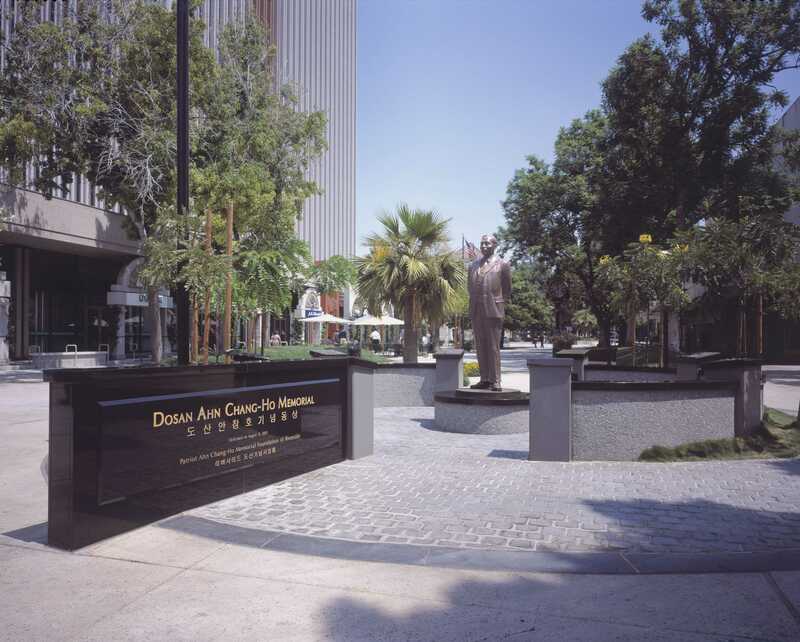 The memorial is surrounded by concrete podiums with bronze plaques telling the amazing story of Cesar E. Chavez.